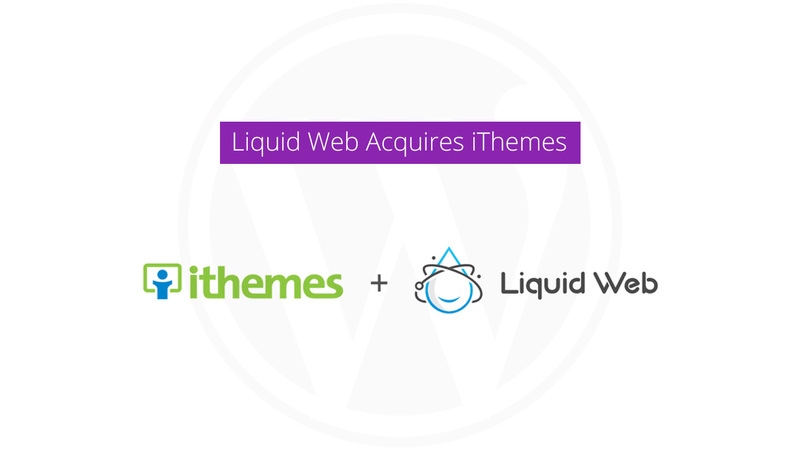 Liquid Web Acquires iThemes — A Great End to A New Beginning! What an incredible end of the first month of the new year! A new acquisition in the WordPress community – January 31st, 2018 – Liquid Web acquired iThemes.  Not to forget here, Liquid Web is a leader in managed hosting services and we’re proud to have them as our WPCouple partners. Led by the WordPress expert Cory Miller, iThemes is one of the leaders in WordPress plugins/themes shops. It has been in town for over ten years now. 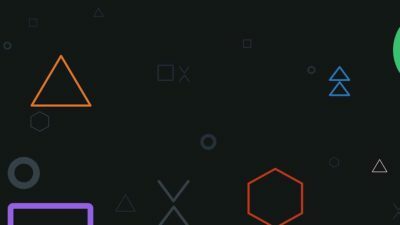 They have some solid product line including BackupBuddy, iThemes Security, iThemes Sync, and iThemes Sales Accelerator – a new plugin and iOS app for WooCommerce shop owners. Liquid Web offers some great Managed WordPress Hosting solutions. It partnered with iThemes in 2016 to integrate iThemes Sync Pro with Liquid Web’s Managed WordPress hosting offering. 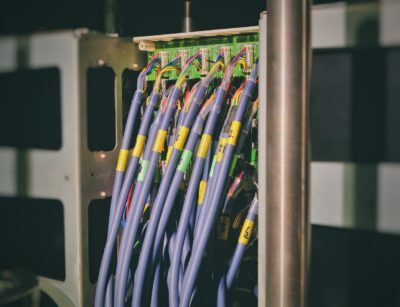 After acquisition iTheme will be integrating more of its product with Liquid Web’s Managed WordPress Hosting to provide better solutions in both worlds. Another important thing here is, Liquid Web has recently launched first Managed WooCommerce Hosting Solution. And the recently launched product of iThemes – iThemes Sales Accelerator – will be integrated into this new product of Liquid Web. These integrations might result in some pretty solid products for WordPress users. We believe that the combination of the Liquid Web and iThemes teams and products will be very beneficial to our Managed WordPress hosting customers and our newly launched Managed WooCommerce Hosting product, the industry’s first platform dedicated to WooCommerce Stores. I look forward to bringing in WordPress expert Cory Miller to help our company shape our Managed WordPress and Managed WooCommerce hosting strategies. Reflecting back on 10 years of business in WordPress, and now looking ahead to the future of WordPress, I believe joining forces with Liquid Web is the right decision for everyone (our customers, our team) and everything (our products) for an even brighter future together. According to the blog posts of iThemes and Liquid Web, iThemes will work as an independent unit but under the umbrella of Liquid Web. Team and leadership will remain same but will grow with the Liquid Web Family. Heck the team is going to be the same, but now they have a backing of a 100MM company behind it. Liquid Web has launched the premier product in eCommerce hosting for WooCommerce sites, and we have a lot of plans for that product line. At this exciting moment, Liquid web has announced an exclusive discount bundle for Liquid Web customers who are running WordPress sites. 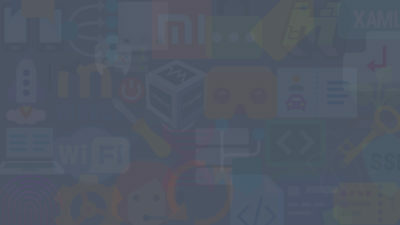 This bundle contains all three flagship products of iThemes – BackupBuddy, iThemes Security Pro, and iThemes Sync Pro. It is offered at a massive 50%+ discount. I am pretty excited about this acquisition of iThemes by Liquid Web. 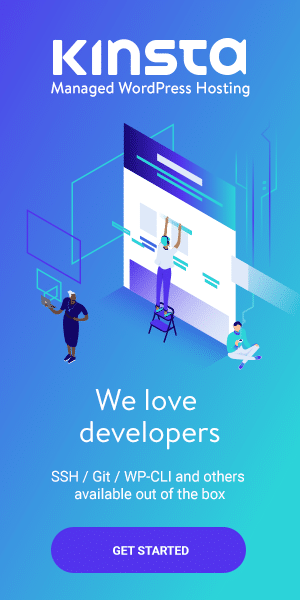 Strong leadership strategies, more capital, and more marketing opportunities could be just the right thing for iThemes. We can expect some pretty awesome solutions as a result of this merge. What are your thoughts on this acquisition? Feel free to share your thoughts in the comments below.